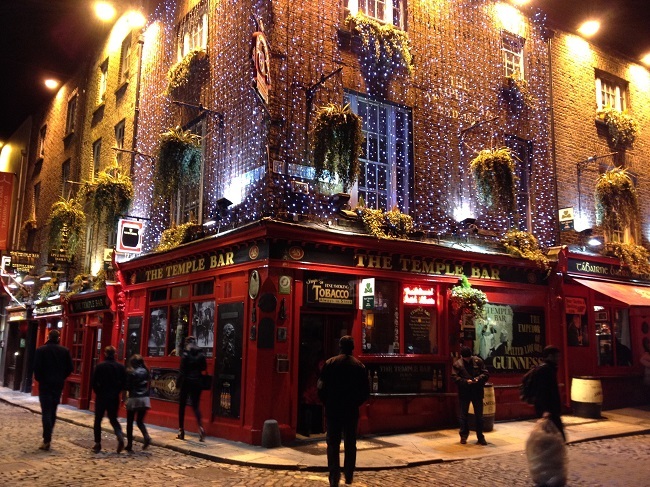 Dublin Delight – The Great Canadian Travel Co.
A visit to the vibrant city of Dublin, with its rich history and lively Irish culture, gives you the chance to experience the music, wit, poetry, local brews including the famous Guinness and pub chat of this inspired place. Price shown in CA$, per person based on two people sharing a twin room. Single rooms and prices are also available on request. Prices vary by date, please inquire for the pricing on the tour date of your choice. Your adventure will begin when you meet your local host in the lobby of your hotel at 2:00 pm. Your guide will give you and your fellow travelers a walking tour to orient you to the city today – he or she will get you started, offering plenty of tips to point you in the right direction and giving you the know-how to maximize your time in the city. 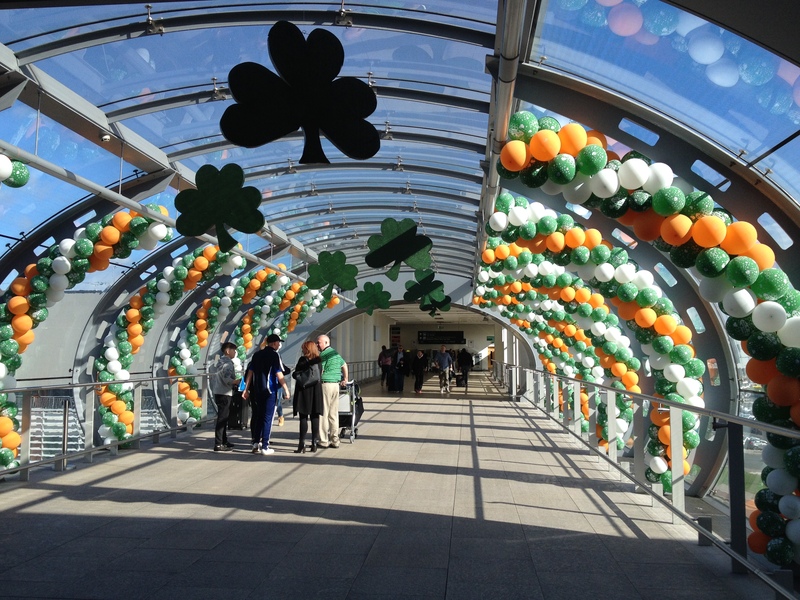 You can get around today on Dublin’s light rail system using your LUAS ticket. 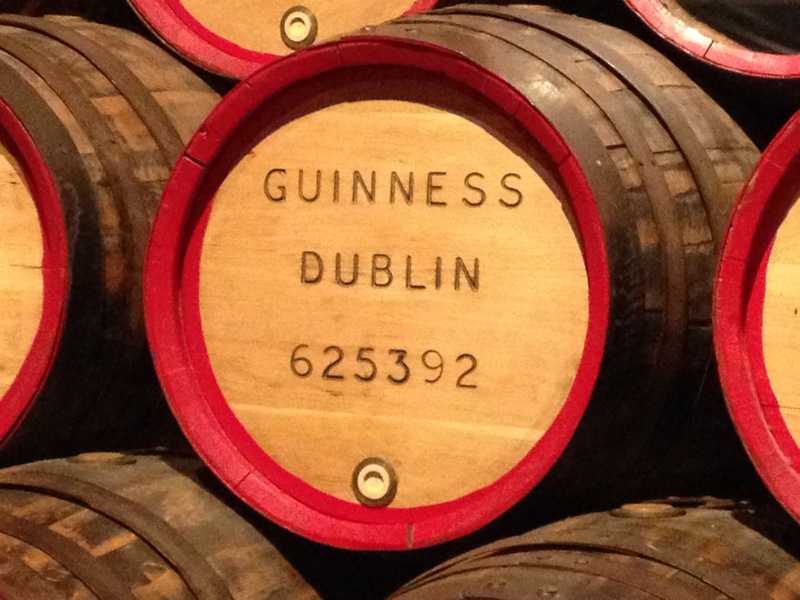 You will visit the Guinness Storehouse today with your guide this morning. 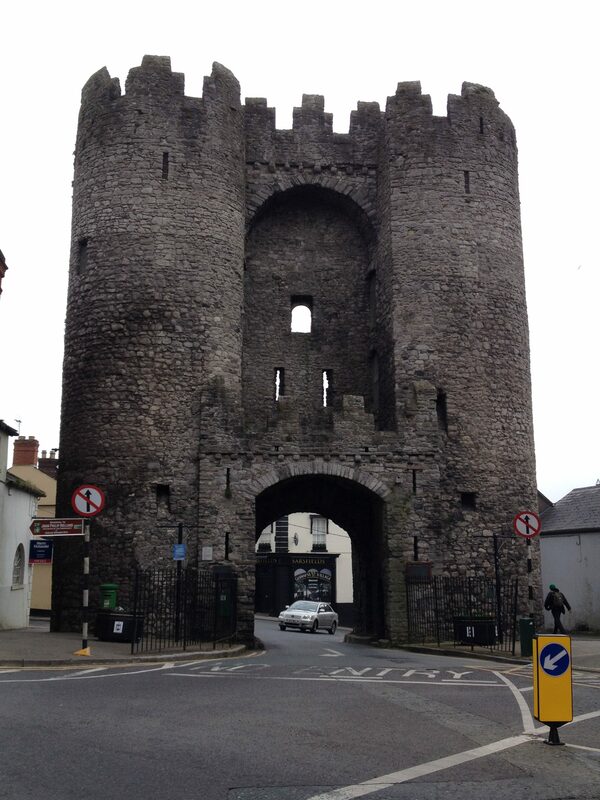 Meet your guide in the hotel lobby, and travel together to Guinness on the Hop-On, Hop-Off bus. 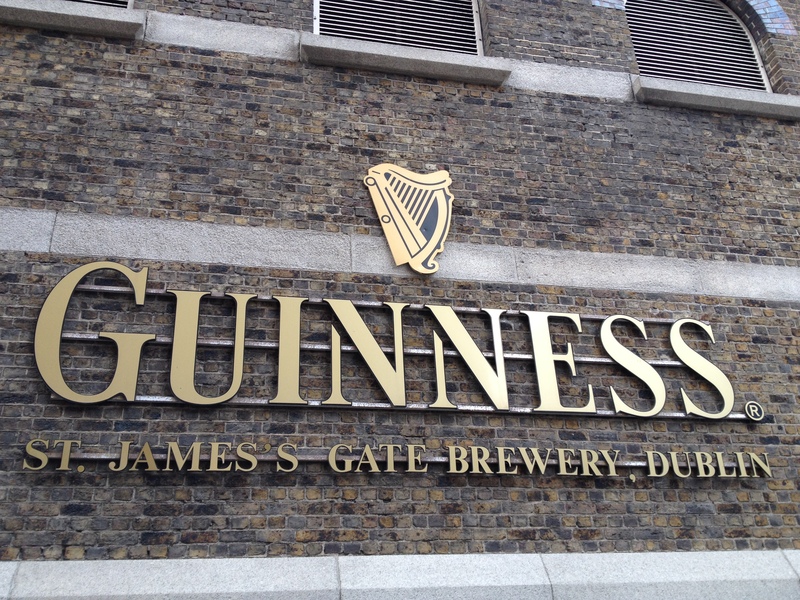 The Guinness Storehouse is one of Ireland’s most popular sights. It’s a seven-story attraction telling the compelling story of the iconic Irish beer, starting with the founding of the brewery in 1759. The building’s design is stylish and modern, the history is fascinating, and the view of the city from the Gravity Bar on the top floor is spectacular. 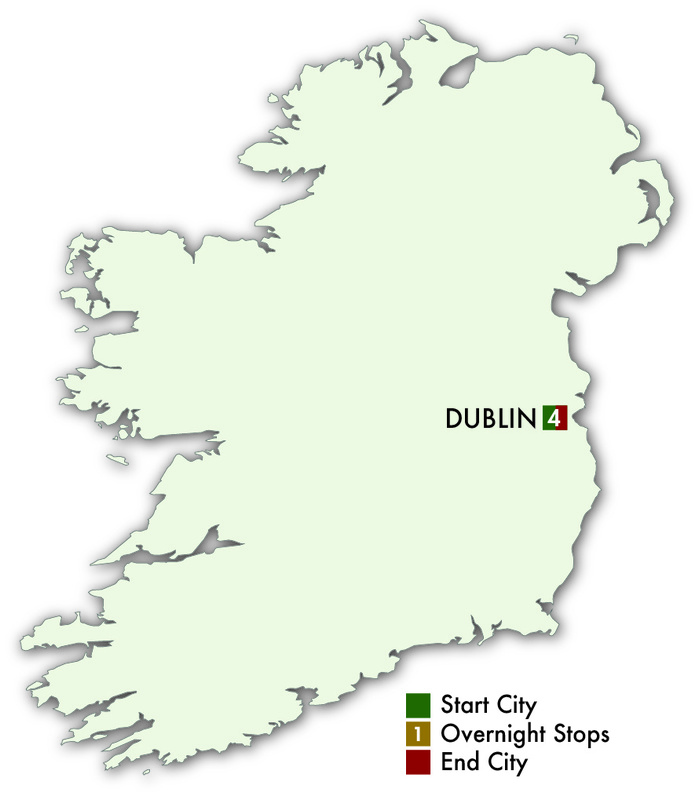 Your trip includes three days of access to Dublin’s “Hop-On, Hop-Off” tour bus to see the entire city, stepping off as you please to see the sites you want to see. So after your visit, you will be free to continue your day on the Hop-On, Hop-Off bus. Teeling Distillery: Tour one of Dublin’s newest distilleries to experience the sights, sounds and smells of whiskey production. Established in 2015, Teeling is located in the Liberties, the historic heart of old Dublin. 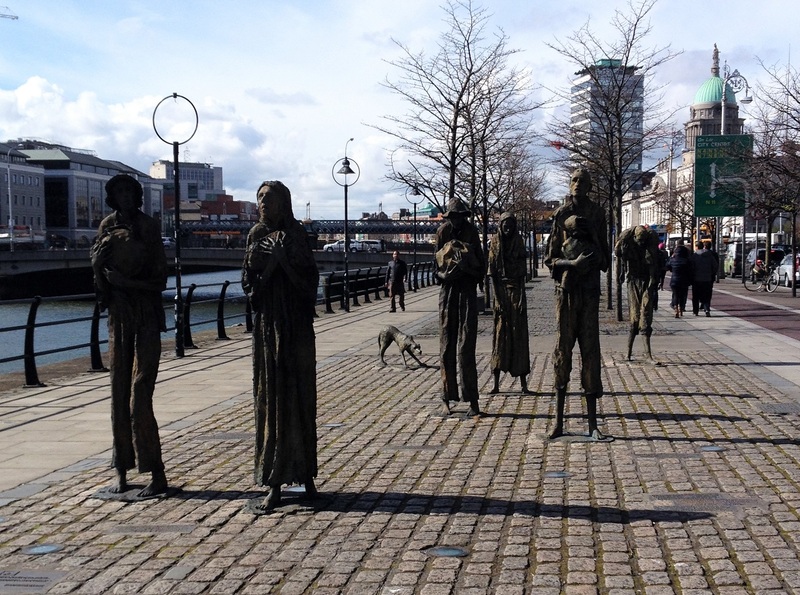 EPIC the Irish Emigration Museum: The world’s only fully digital museum, EPIC Ireland tells the story of the 10 million people who emigrated from Ireland over the centuries, and how they changed the world. GPO Witness History: Dublin’s General Post Office played a key role in one of the most pivotal moments of Irish history: the Easter Rising of 1916. The museum in the GPO brings this era to life. Use your last day of the Hop-On, Hop-Off bus voucher to continue to explore the city as you please.